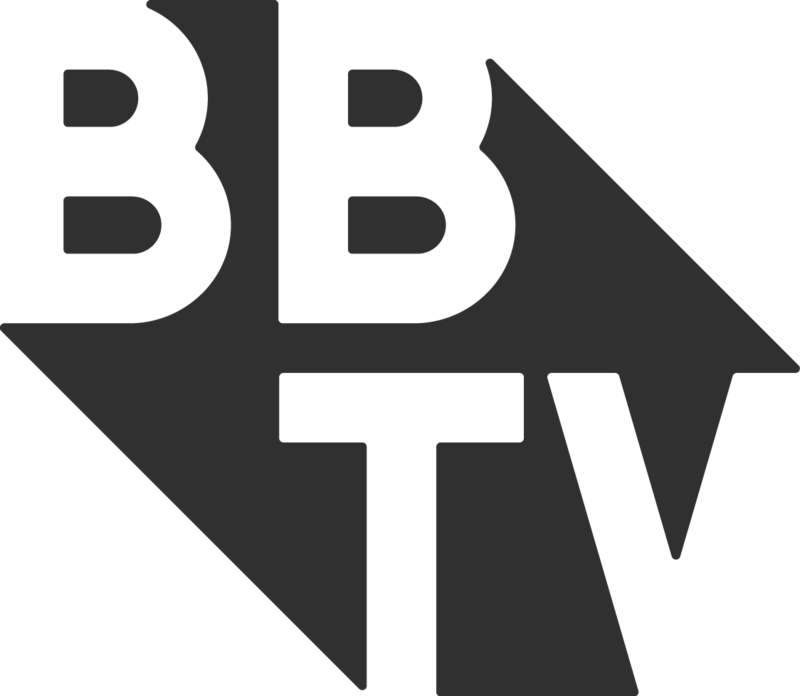 In our continued effort to provide increased security and more access to your revenue history, BBTV reports are now available in VISO. Haven't activated your VISO account yet? Check your inbox for your VISO invitation and click on the link in the email to get started.